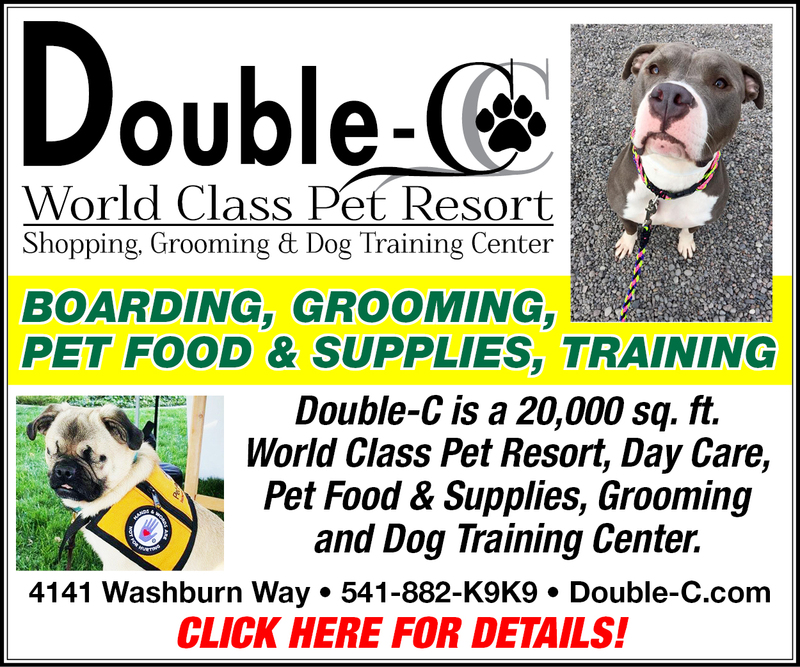 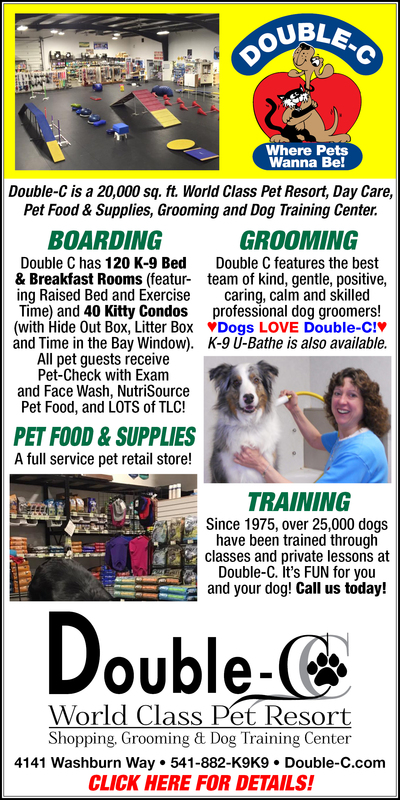 Welcome to Double C World Class Pet Resort! 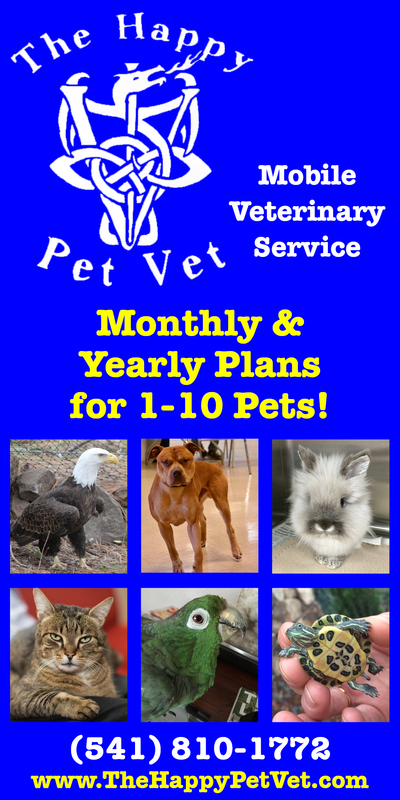 The Happy Pet Vet – Mobile Pet Care! 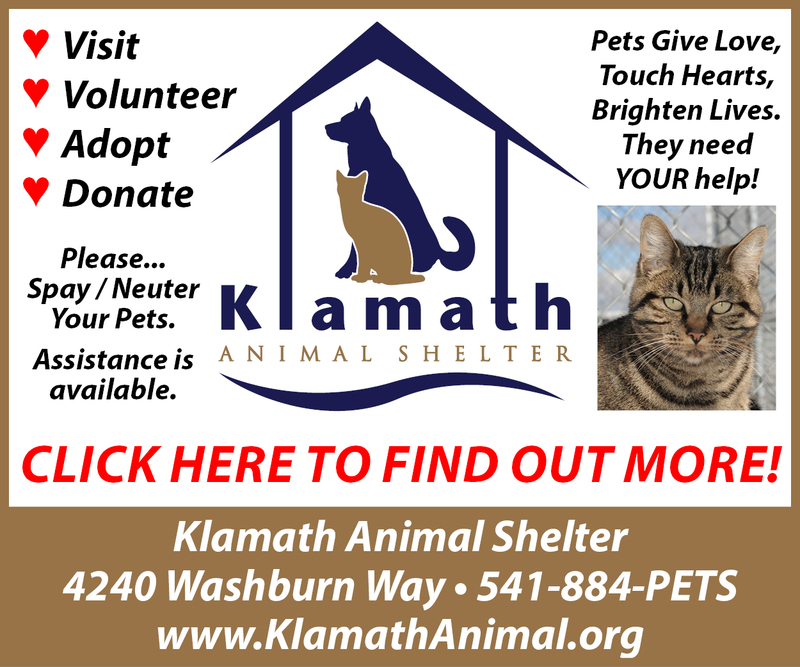 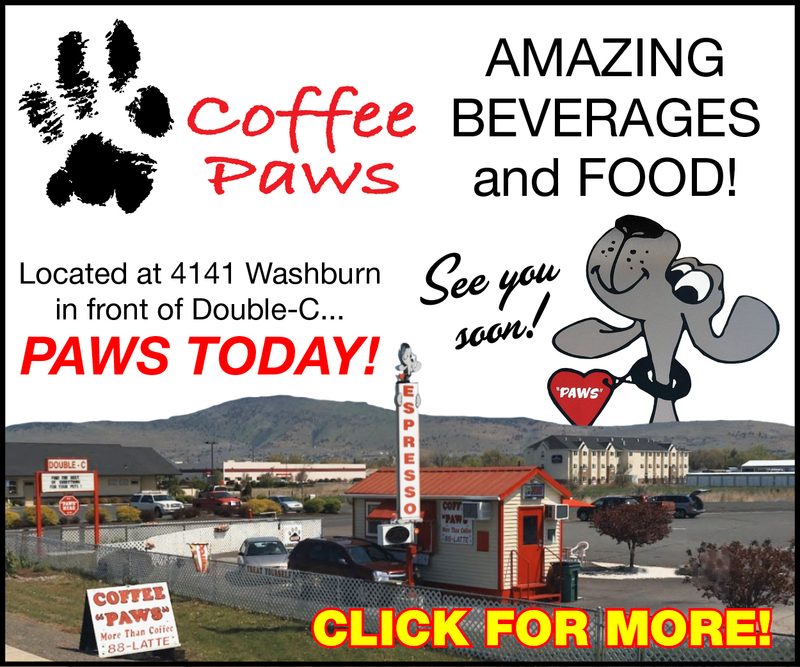 Yappy Hour Low Cost Vaccine Clinic from Everett Veterinary Hospital It’s Yappy Hour!